The final stage of the All-Ukrainian Programming Competition named after university professor Pavlo Fedoruk took place at the University. Since 2015, the competition has been traditionally held at the initiative of Vasyl Stefanyk Precarpathian National University, Information and Computing Center and the Department of Information Technology to honor the memory of a famous Ukrainian scientist in the field of cybernetics, DScTech, professor, vice-rector on scientific work of the Precarpathian National University Pavlo Fedoruk. 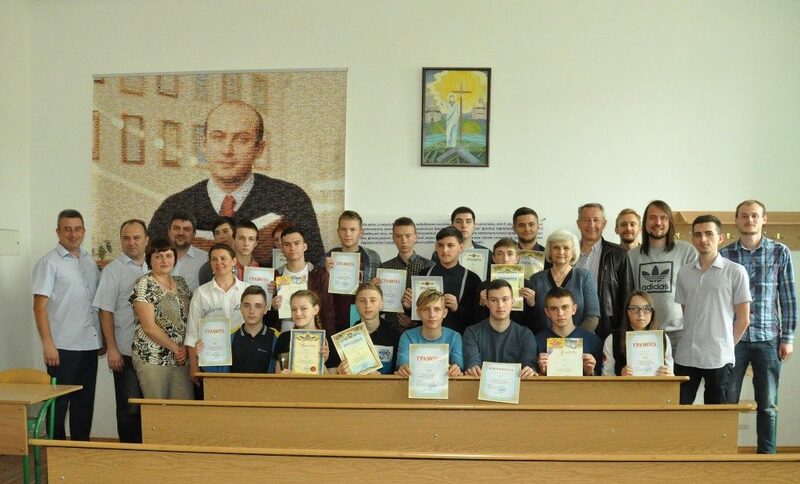 The participants are schoolchildren from different secondary schools of Ivano‑Frankivsk region. Among the sponsors of the prizes for the winners were UTeam Company, Ivano-Frankivsk IT Cluster, Technopolis Ltd., educational center “YOLO”.